When homeowners consider upgrades and modifications around their home, a garage door is not always the first feature they have in mind. While it might not offer the instant appeal of a flashy interior fixture, your garage door is one of the most important parts of your home. In addition to completing your property’s facade, it helps to keep your vehicle safe and your home protected. Felluca Overhead Door Inc. has installed, repaired, and replaced garage doors in Rochester, NY, for 100 years. Below, their experts list three reasons to make a replacement your top home improvement priority. 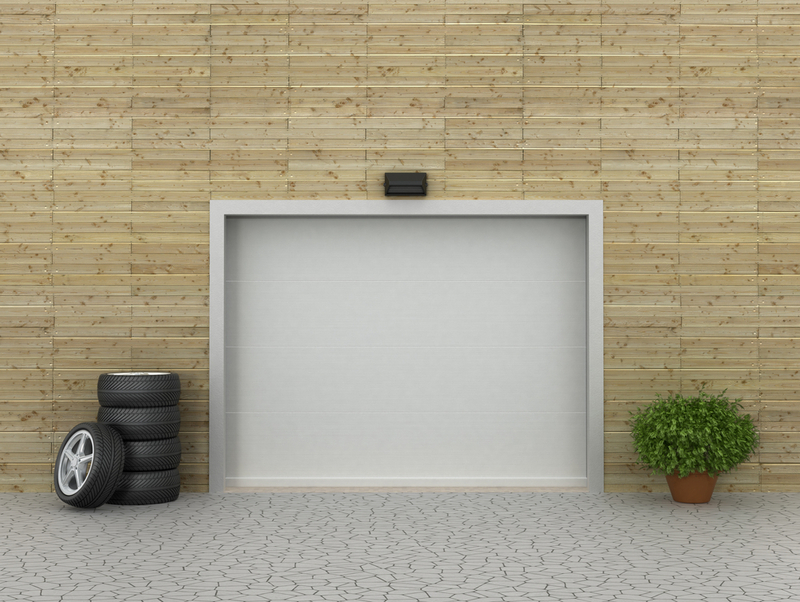 Aside from protecting your car, your garage may also serve as an alternate entrance to your home. If so, it should be able to open on demand and remain shut after you close it. If your door is opening or closing unexpectedly or has trouble remaining locked, you may need to repair or replace it. If your door has had trouble operating on several occasions, you may have called a garage door repair company to have it fixed. In many cases, a repair will maintain the basic functionality of your door for another few years. However, if it continually breaks down or experiences regular mechanical issues, it may be time to replace the door altogether. If your home was constructed more than a decade ago, it’s likely your overhead door is out-of-date. While automatic or remote-control doors were once seen as innovative, they pale in comparison to modern models. Newer garage doors produce less noise, send alerts when opened or closed, and can be controlled with a smartphone. If your garage door lacks these features, it may be time for an upgrade. If you are in the Rochester area and need emergency garage door repair, call (585) 467-2391. Interested in replacing your overhead door for a newer, smarter model? Browse the extensive selection of products on the Felluca Overhead Door website today.